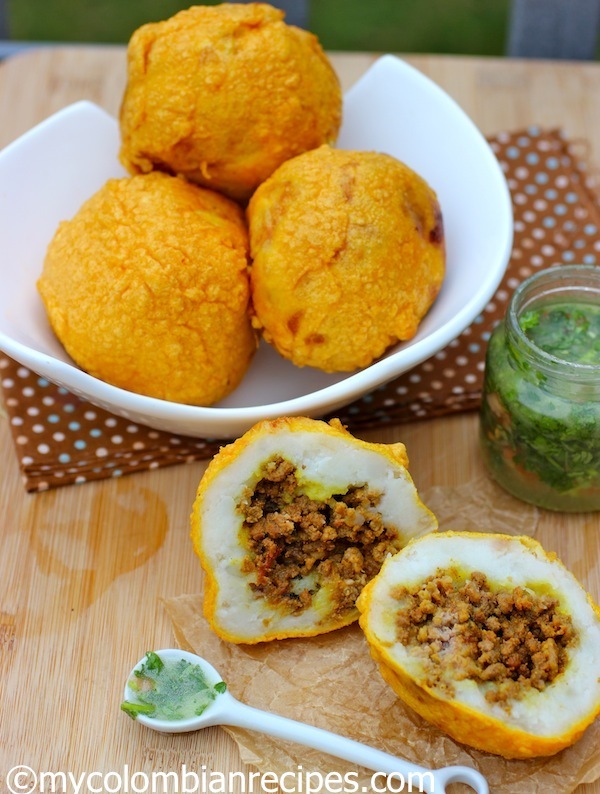 When craving Colombian snacks, it can be tempting to rely on your closest Colombian restaurant, but don’t be intimidated by Colombian recipes, it’s very easy to replicate your favorite snacks at home! 1. 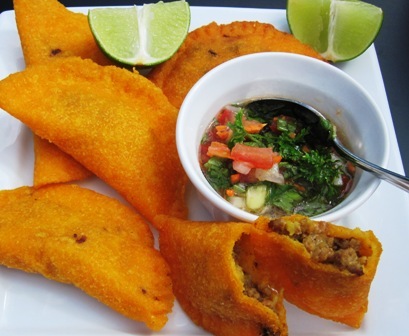 Empanadas: Colombian Empanadas are a popular snack in Colombia and are served by most Colombian restaurants in the USA.See recipe here. 2. 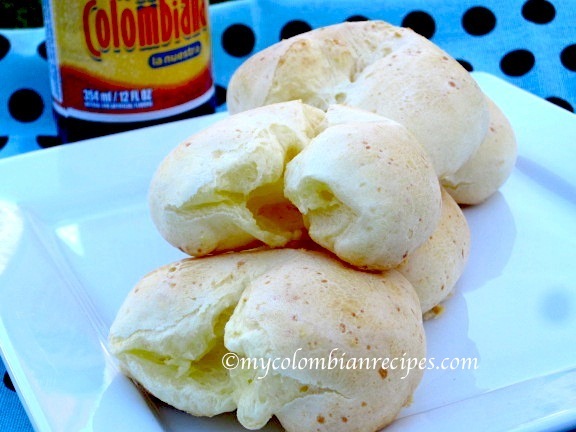 Pandebono: A traditional Colombian cheese bread.See recipe here. 3. 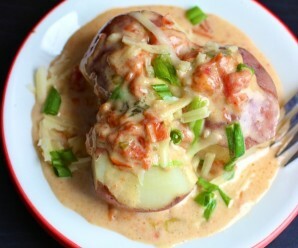 Papa Rellena: These stuffed potatoes are a popular Colombian food that we eat for breakfast or as a snack.See recipe here. 4. 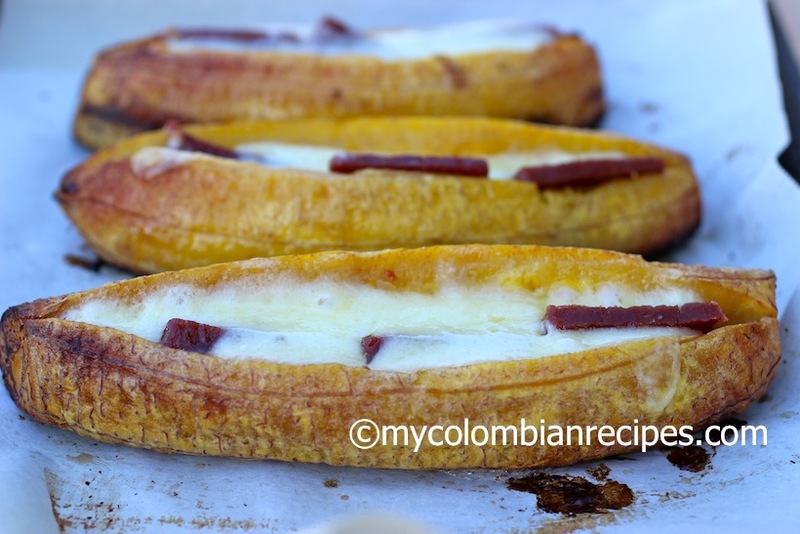 Plátanos Asados: These cheese and guava stuffed ripe plantains are a delicious snack.See recipe here. 5. 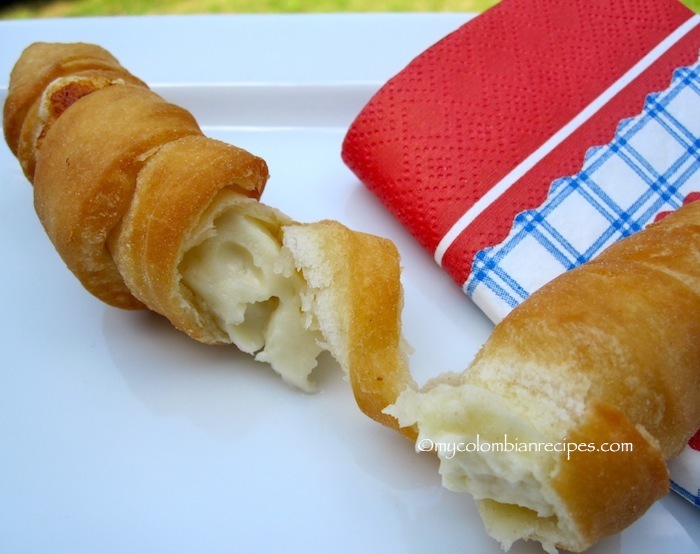 Palitos o Deditos de Queso:These are sticks of white cheese (queso blanco), wrapped with dough and fried until golden. See recipe here. 6. 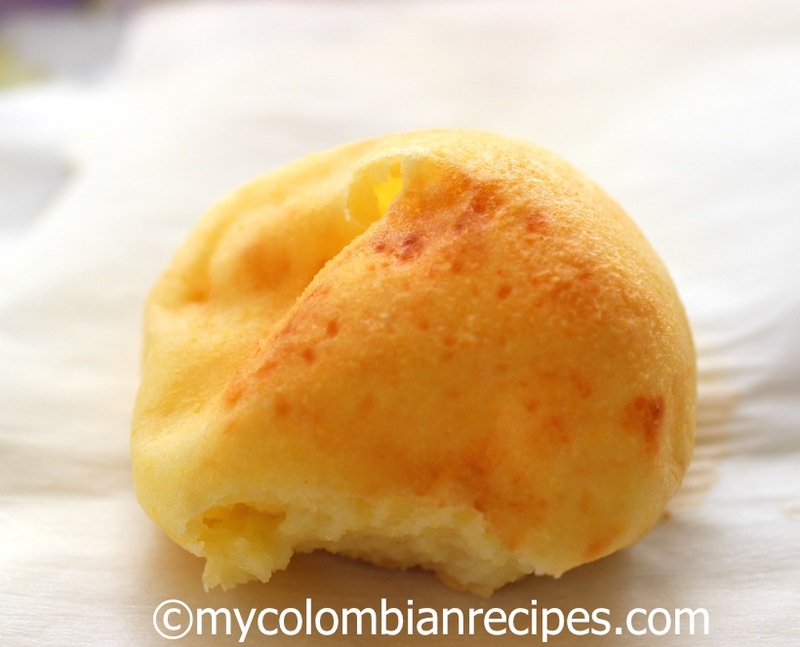 Pan de Yuca: A traditional Colombian bread made with yuca flour and cheese. It is delicious with a cup of hot chocolate for breakfast or for an afternoon snack with a cup of tea or coffee.See recipe here. 7. 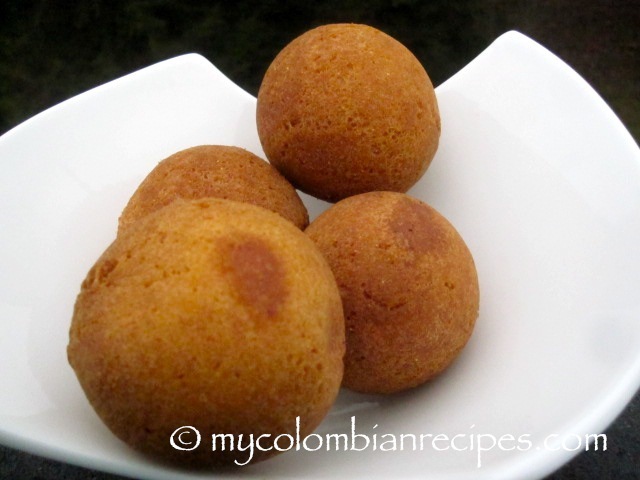 Buñuelos: These are a traditional Colombian Christmas treat, but they are also popular year round for breakfast or a snack with hot chocolate or coffee.See recipe here. 8. 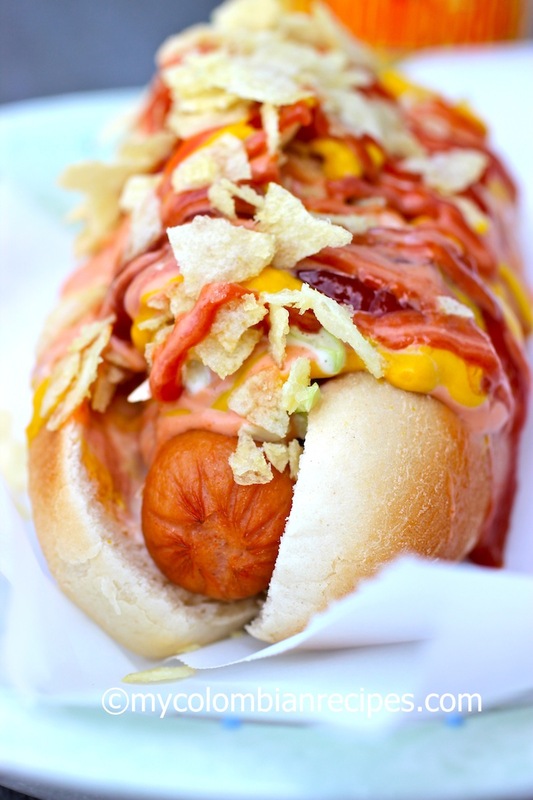 Perro Caliente Colombiano: In Colombia we don’t grill the hotdogs or salchichas, we boil them and the toppings include coleslaw, pineapple sauce, ketchup, mayonnaise, mustard and potato chips.See recipe here. 9. 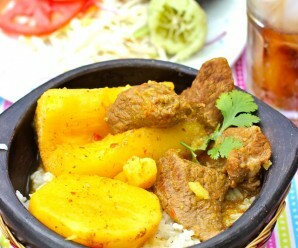 Picada: There are different variations of this dish and every cook adds different ingredients to their platter. 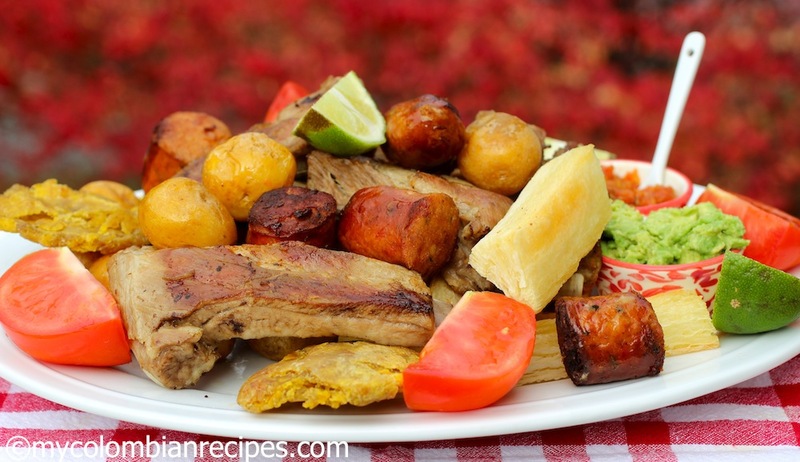 Some of the most popular ingredients in the Fritanga Colombiana are fried green plantains (patacones), pork belly (chicharrón), small yellow potatoes (papa criolla), chorizo, pork ribs, yuca fries (yuca frita), morcilla and ripe plantains.See recipe here. 10. 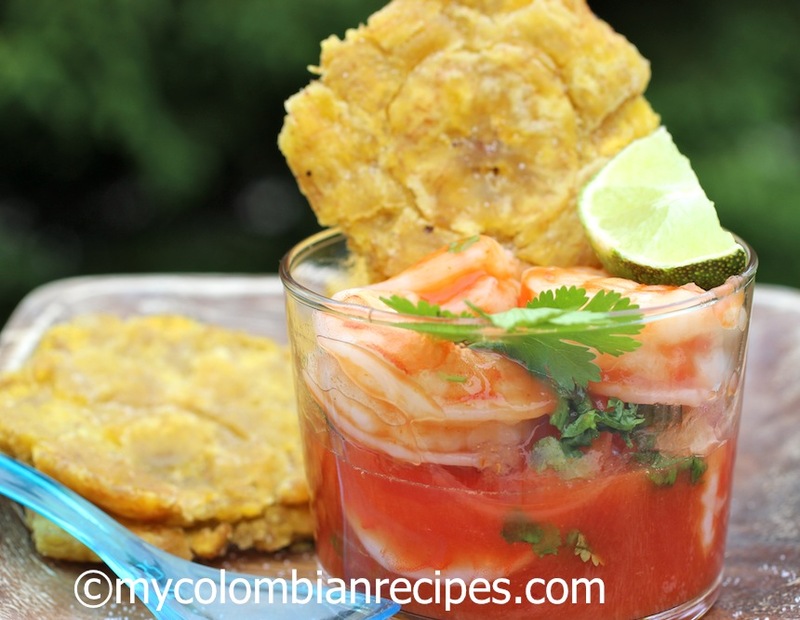 Ceviche de Camarones: This Shrimp Ceviche is very popular on the coast of Colombia, but it is also enjoyed elsewhere throughout the country.See recipe here. 11. 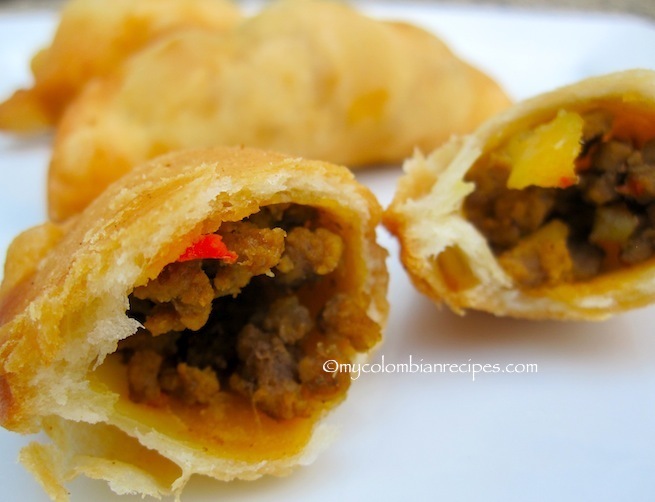 Empanaditas de Carne: These small beef turnovers are popular all over Colombia and are served as party appetizers and sold in school cafeterias for kid’s lunches.See recipe here. 12. 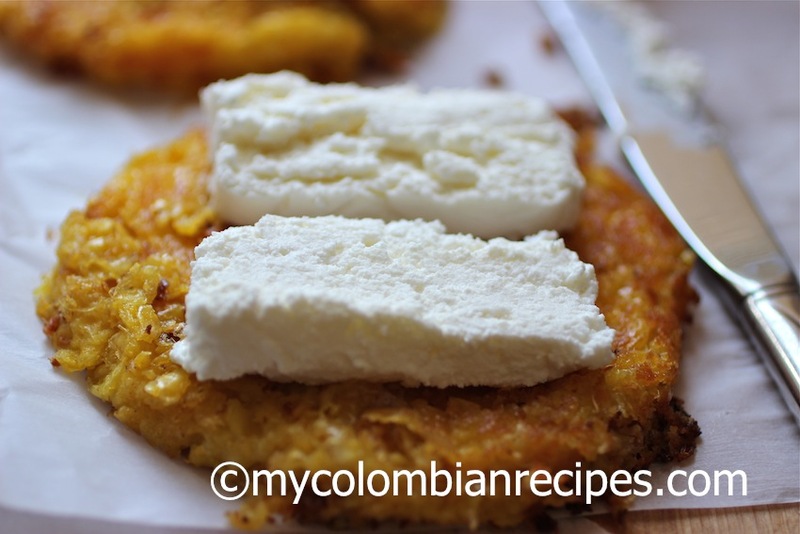 Arepa de Chocolo: These sweet corn arepas are absolutely delicious. I would eat them every day if I could.See recipe here. I’ll take one of those hot dogs please. 🙂 It looks and sounds fantastic. Pinned so I don’t forget about that one. Oh Erica…everything look delicious…I would love to try them all…thank for the post. Oh gee…I want ALL of them!! These snacks are delightful. I have tried my hand at making empanadas and I enjoyed the experience. 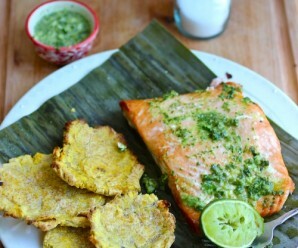 I am from Colombia and I can tell you honestly, the food is incredible. Try every single recipe if you can. 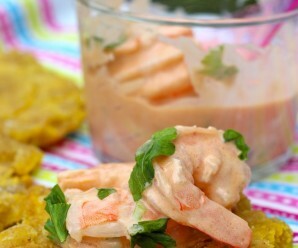 Estas son solo muestras de las exquisitas delicias de nuestra gastronomia Colombiana. Gracias por compartirlas! I WANT every single one, esp. those cheese bread! It’s like a Colombian recipe cheat sheet! These all look great. A lot of fried foods but I will try the shrimp ceviche. (b) it is really hot when the food is first put into it to quickly seal the outside and thereby reduce the absorption of oil. (c) the food is thoroughly drained of surplus oil before serving (you should be able to take a piece of the food on your hand, put it down and have only the barest minimum of residual oil on your hand afterwards). What no almojabanas? and you have missed queso campesino (squeaky cheese) and chocolate.